Are you thinking about purchasing a vehicle, but you dont have a lot of money to spend? Do you want to find used cars for sale near you? Stop in at Acra Auto, and you will find a wonderful variety of used cars for sale. If you want a quality, dependable and affordable car, truck, van or SUV, stop by and take a look at the inventory of used vehicles we have for less than 5k. If you need to budget yourself with a car payment or you have cash and dont have a lot to spend, we can help you find the right car at the right price for you. If you are in the area and want to find quality Seymour indiana car dealerships, Acra Auto is the place to see. You will find New, used and certified pre-owned vehicles, in many brands, styles, colors, and prices from luxury cars to coupes and everything in between. There is a car here for you! All you have to do is drop by and browse our dealership to find the best deal for you, and the vehicle that will meet your requirements as far as features and options. When you do have to budget yourself and want to find used cars for sale under 5000, we have a large selection of vehicles for under 5k. So if you are looking for something affordable and dependable, stop by and take a look at our lineup of cars for less than five thousand. 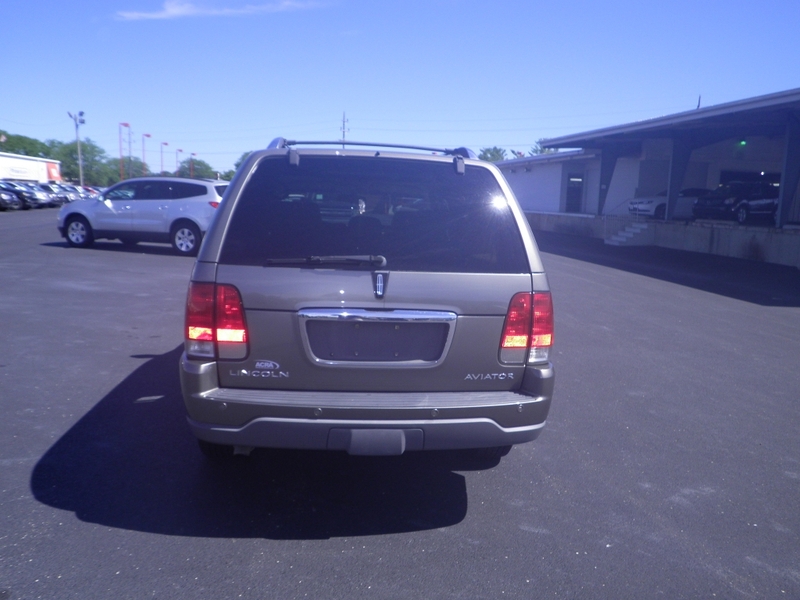 Such as this 2003 Lincoln Aviator SUV. If you like the look and style of an SUV and its something you have wanted but couldn't afford, you may like this Lincoln SUV we have for sale here at Acra Auto. If its features and options you want, then that is what you will receive in this Aviator such as Heated Seats, Leather Seats, A Sunroof and a 3rd Row Seat/ There is a CD Player, it has Automatic Transmission, AC, Rear AC, Steering Wheel Controls, Running Boards, and Rear Parking Aid. For, there is a Roof/Luggage Rack, Integrated Turn Signal Mirrors, Auxilary Power Outlet, Power Mirrors, Power Door Locks and Windows, Cruise Control, A Garage Door Opener and many other fantastic options and features. 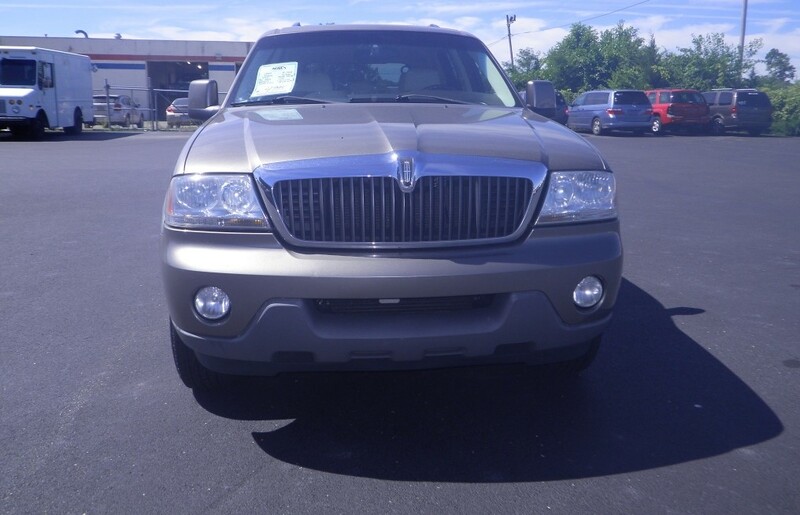 You will have to come by and take a look at this Lincoln Aviator to appreciate all it has to offer at such a tremendous deal! If you have gone to other used car dealerships indiana, and could not find what you wanted, or perhaps the selection was not to your standards, then come by Acra Auto and see the difference. We have such a large inventory you will have no problem finding the car you want, and with options such as New, Used or Certified Preowned vehicles you should have no problem finding the right car, SUV, truck or van for yourself. When the time is right, and you are ready to head out to look at cars for sale in indiana, come to Acra Auto where you will see a vast inventory of vehicles whether you are looking for older or newer, cheap or expensive, luxury or sporty, we have something for everyone here at our dealership. So stop by today, you won't be disappointed!